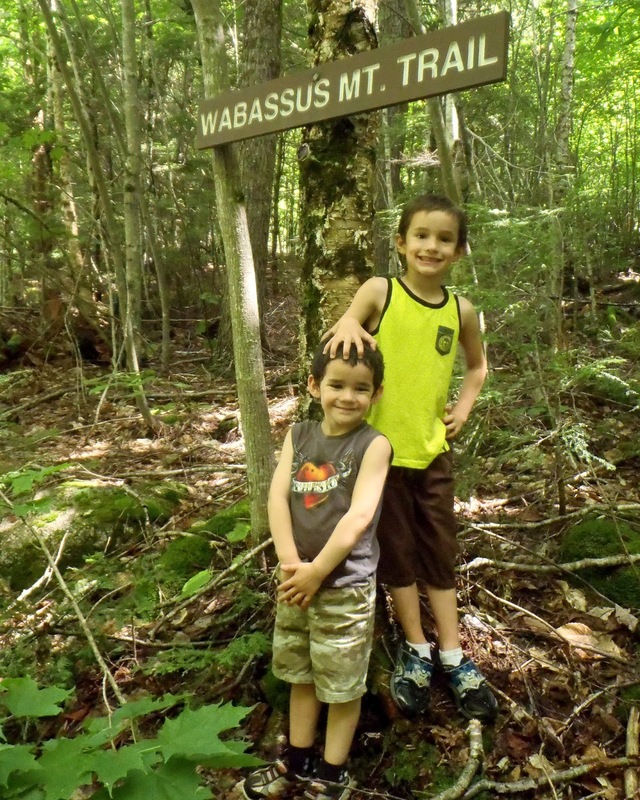 The Maine Outdoorsman: Grand Lake Stream Provides Epic Recreational Opportunities! Grand Lake Stream Provides Epic Recreational Opportunities! The Downeast Lakes Land Trust (also on Twitter @downeastlakes and Google +Downeast Lakes) is an organization dedicated to the preservation of the Downeast economy and environment. They are based in beautiful Grand Lake Stream, Maine and their mission is to protect the lakeshores, improve fish and wildlife habitats, provide public recreation opportunities, offer educational programs, and support jobs in the forest and on the water. On a recent family trip to Grand Lake Stream we were fortunate enough to have an opportunity to participate in some of the hiking trails and other recreational opportunities this group has worked hard to organize. Below are a few of the photographs from that trip! Want to make your own fantastic memories? Just check out the Down East Lake Land Trust Website for detailed information on Wabassus Mountain, Dawn Marie Beach and The Little Mayberry Cove Trail. Great fun there on the 4th..how was the parade? Parade rocked in that typical small town goodness that we all know, love and appreciate! Top Ten List: Why I Should Hire A Maine Guide?